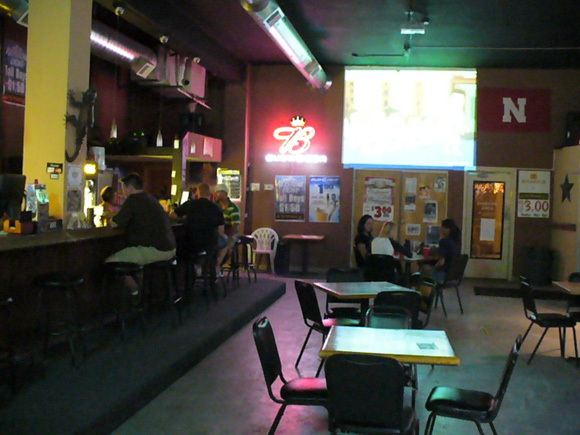 Scooter’s 576th bar, first visited in 2009. 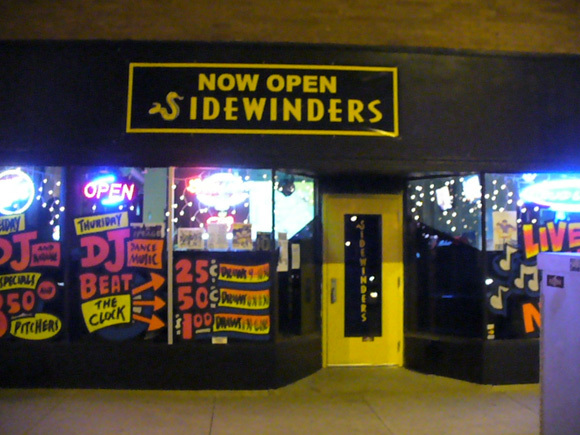 Whenever you have a bar that’s set up primarily to be a music venue, very often you wind up with a bar that doesn’t seem to have any character or personality if there isn’t a band playing. That seemed to be kind of the problem here. 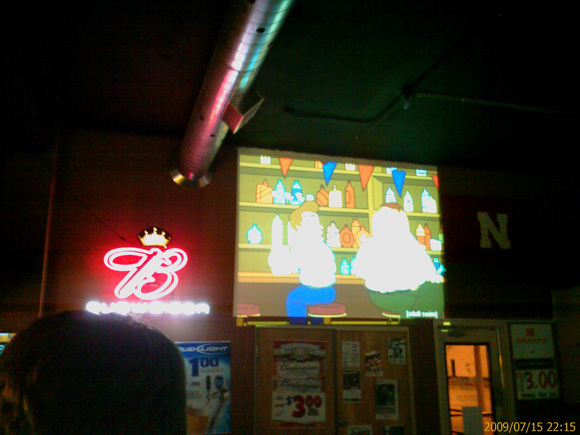 B though this place blew and wanted to hurry and leave, but I thought that any bar that had Family Guy playing on the big screen can’t be all that bad.